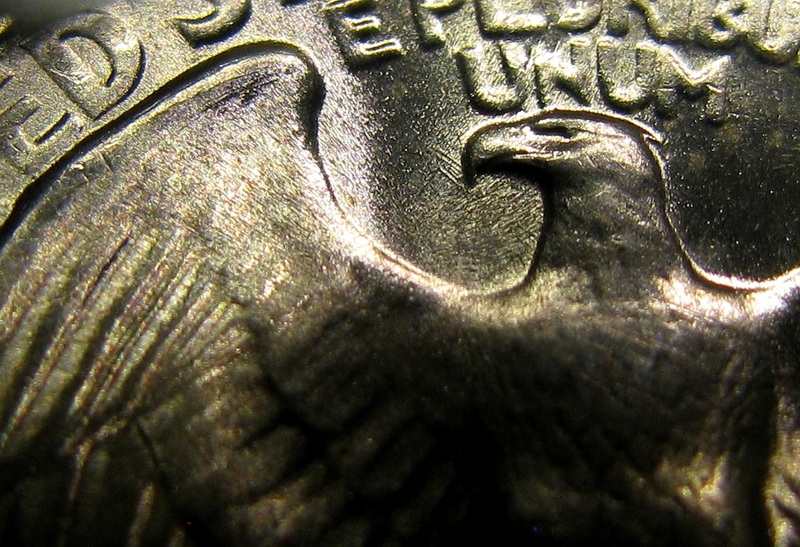 You are reading a DM Rare Coins Original Research Article. Find more! 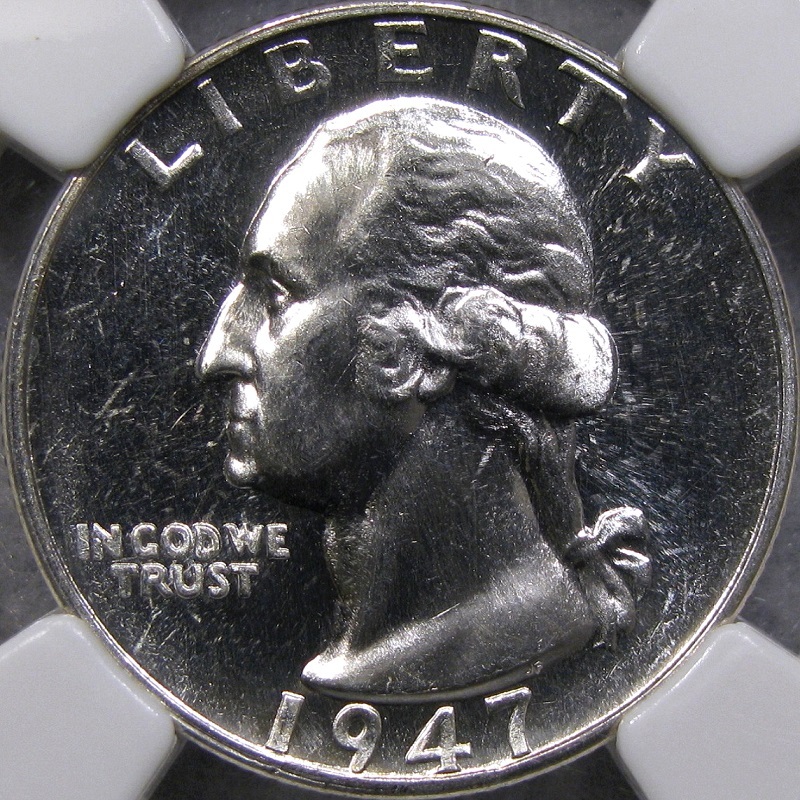 The concept of die progression is something of a mystery to many collectors, and to many dealers, alike. 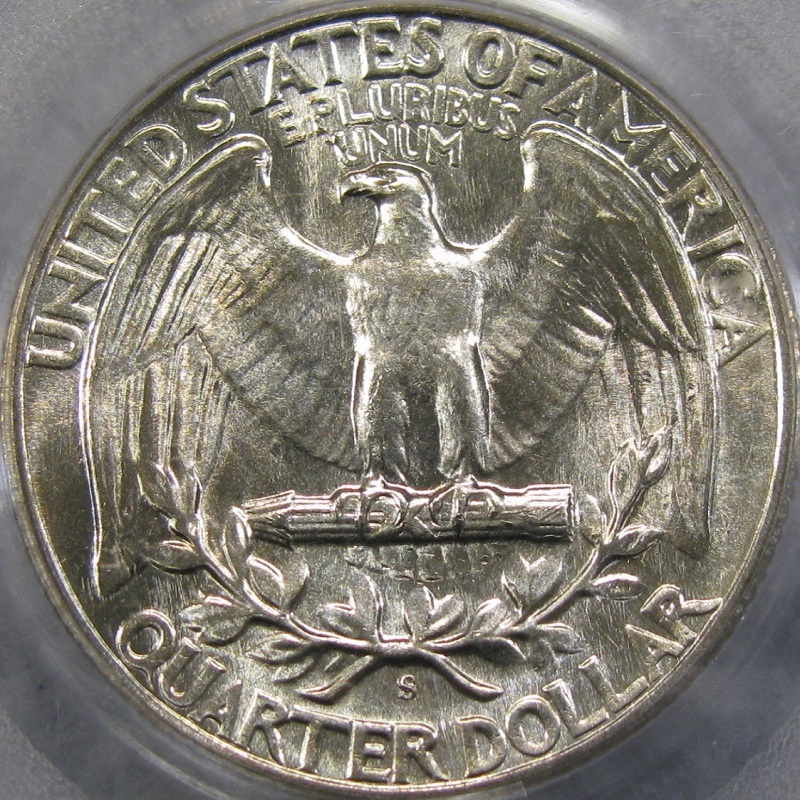 It will not be found on any price sheet or date list, but it can be essential to understanding condition and grade. 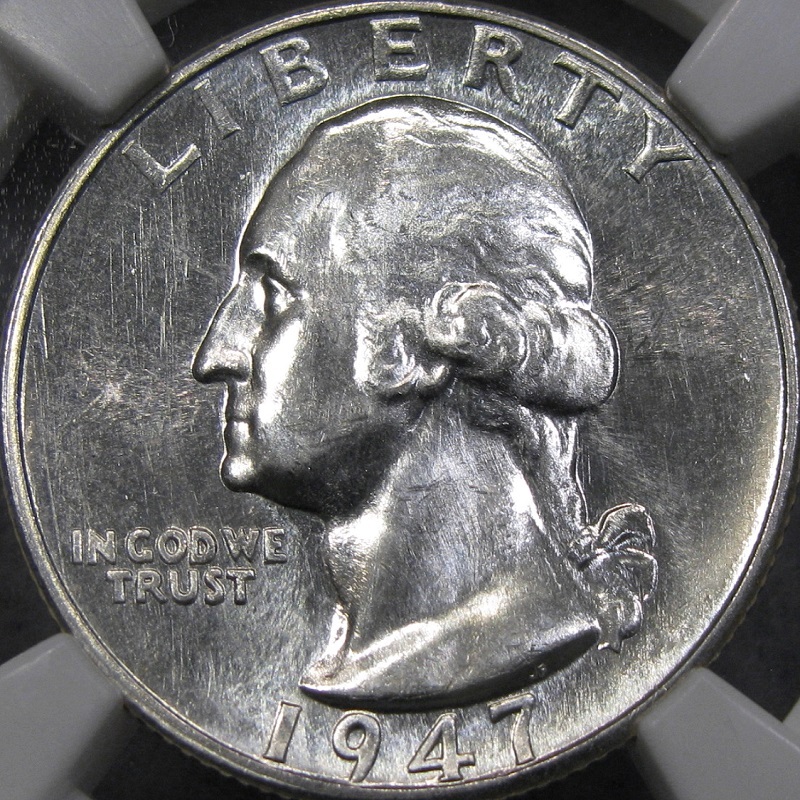 It is the study of how a specific die was made and how it wears out, and mastering it requires the hands-on examination of many coins. 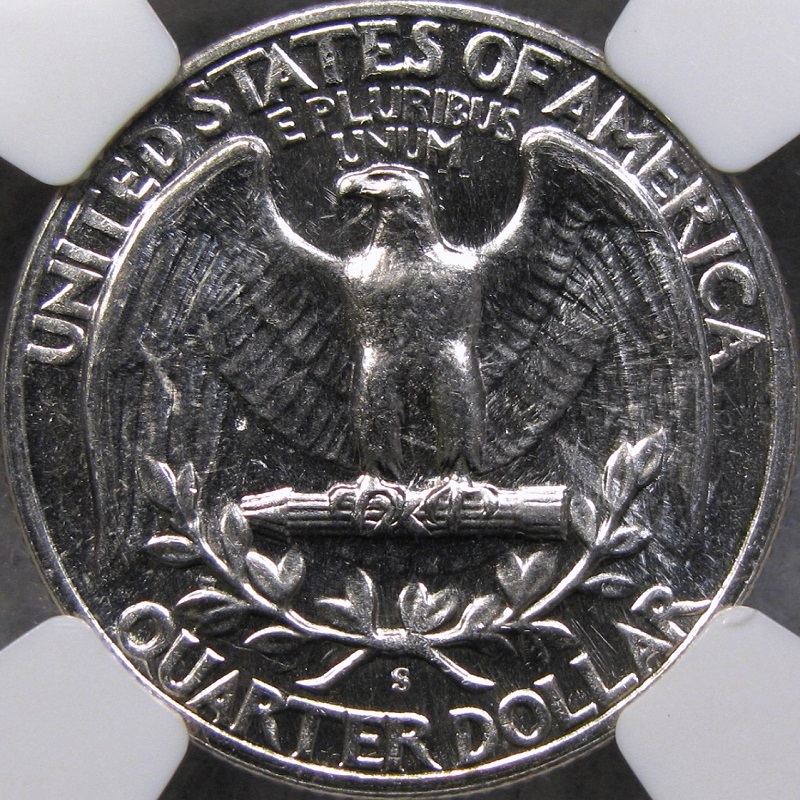 Despite a general lack of published information on the subject, only a basic knowledge of what can be done to dies by the Mint, and what happens to dies as they wear, is required to understand the life of a specific die marriage. 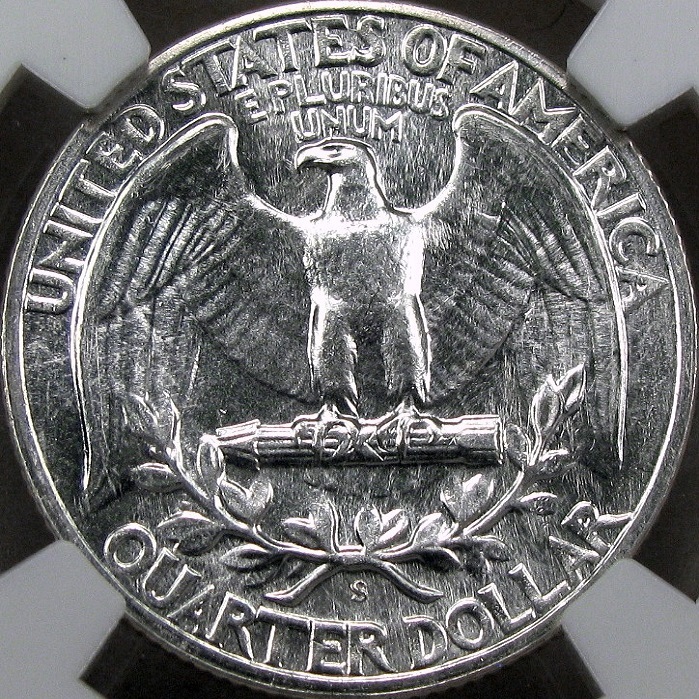 Unique die features can be followed from stage to stage and read like fingerprints. 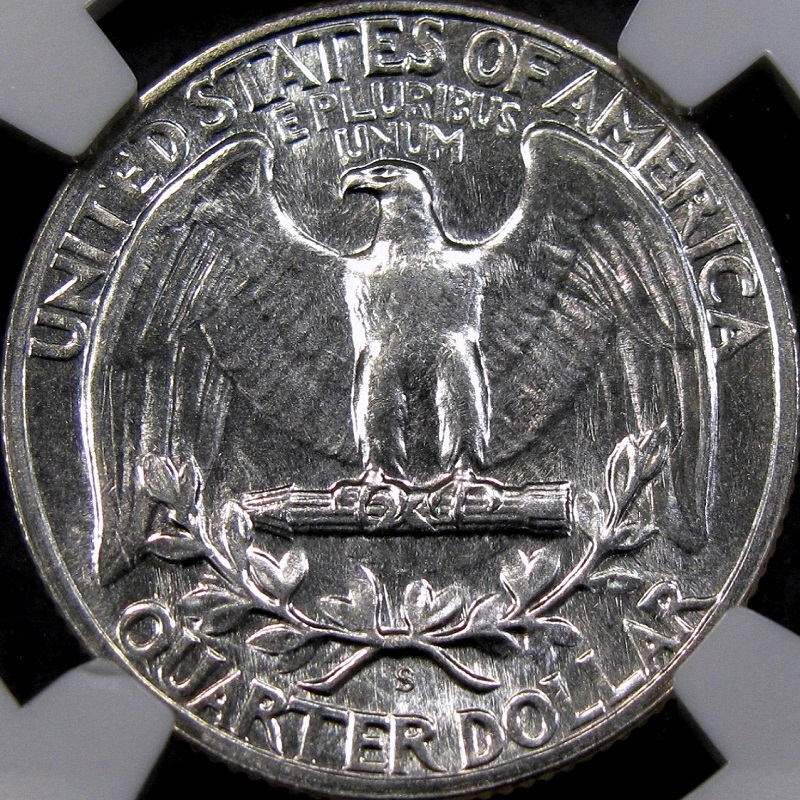 For instance, a common sense, physical examination of a few die progressions of 1947-S/S, RPM FS-501, will show that the polished Prooflike coins, which are occasionally seen for this die marriage, and are assumed to be the result of refurbished dies, are actually the earliest stages of the variety. 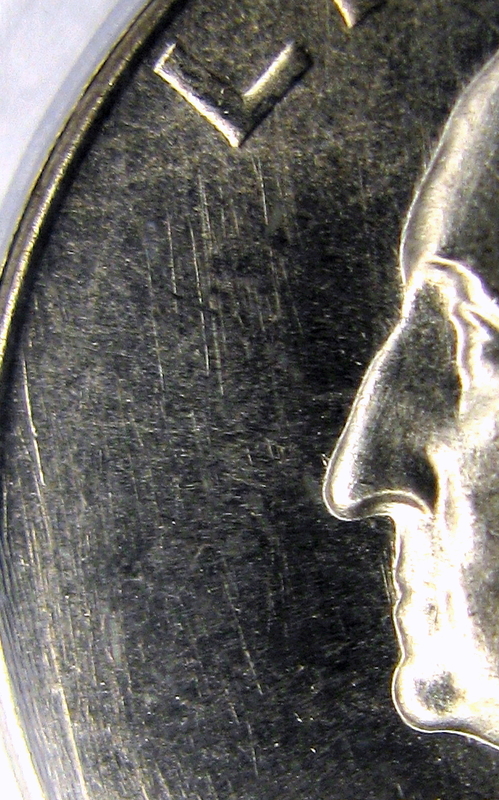 Every stage of the dies, on all coins examined, over a period of more than seven years, shows some remnants of the polishing lines that originate on the Prooflike coins. While studying the progression of this die pair, one will watch the smooth glass mirrors vanish, the polishing lines become more pronounced, and then everything slowly fade away, as star-bursting begins to erase all features, both small and large. 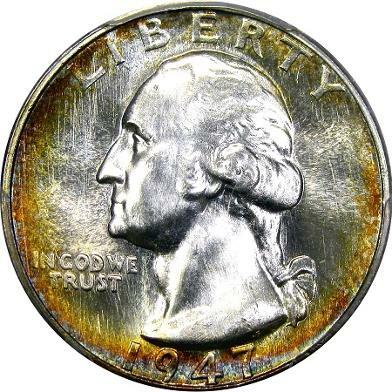 In fact, major details begin to disappear from the dies, and because such details can never be restored, the PL coins cannot be refurbished examples of later stages. It would seem this fact is cut and dried, but there is a wrinkle. 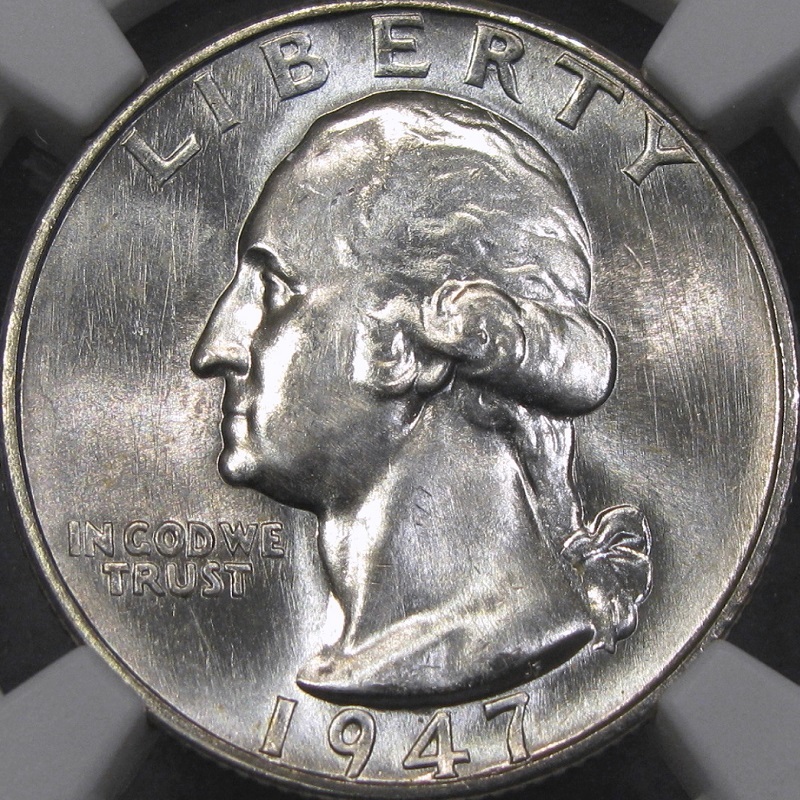 While most evidence indicates that the Prooflikes are first impressions, some of the very smooth, PL coins actually show extensive starburst striations, which are typically associated with late die states. The presence of these remains a quandary, as no earlier stages are, as of yet, known. 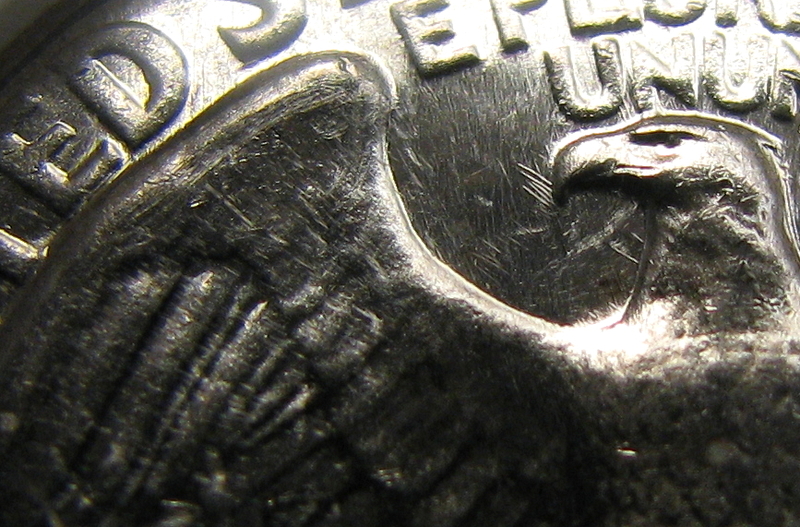 Our used die transfer theory does put forth a possible explanation; i.e., that moderately used dies were sometimes shipped from the Philadelphia Mint to the branch mints, where they were refurbished for continued use. 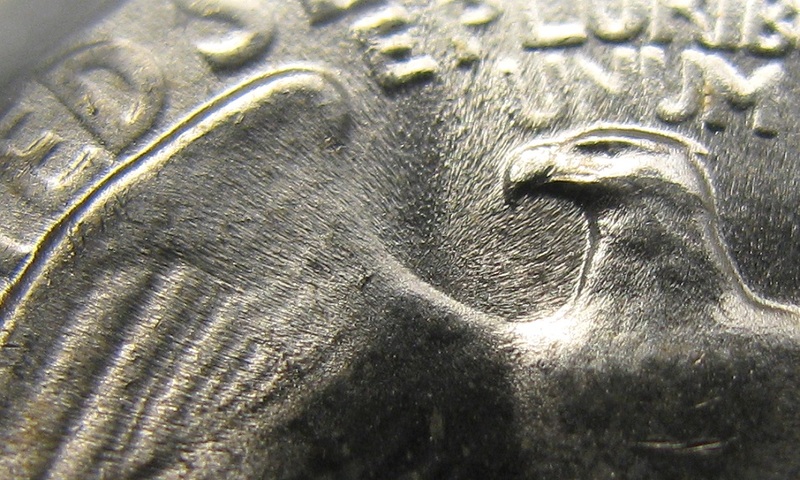 If correct, it would be unclear, in a technical sense, whether or not the polished Prooflike coins can be referred to as Early Die States, even though they clearly seem to be the first coins struck from their respective branch mint die marriages. For the sake of this discussion, we will nevertheless refer to them, here on, as an Early Die States. It is also possible that the surfaces were so finely finished, like Proofs, that the slightest use caused striations, early on. 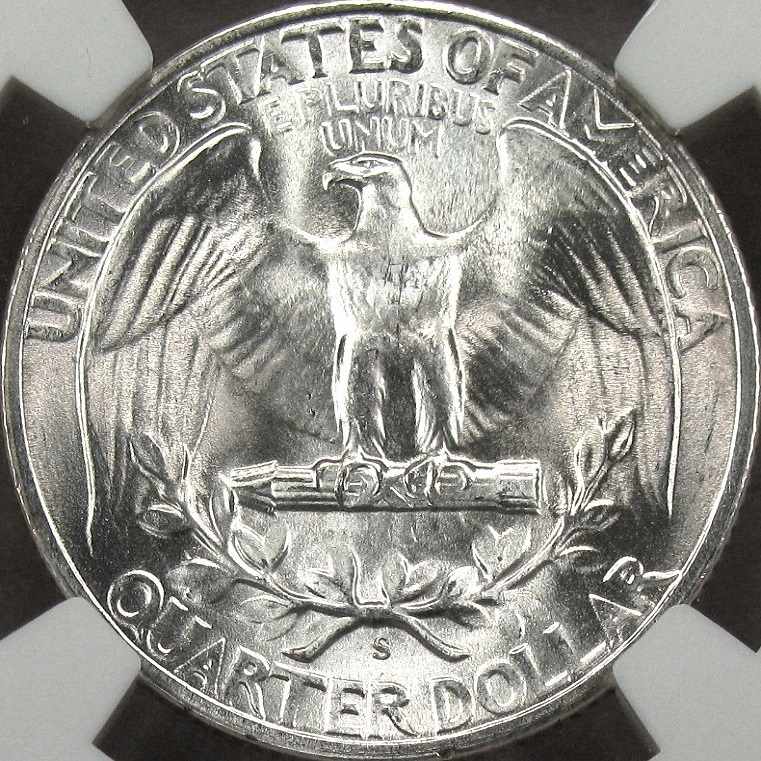 The 1947-S/S RPM FS-501 Washington quarter die marriage was chosen for this study because it is effortlessly distinguishable and relatively easy to find in various die states, although the Early Die State coins are rare. 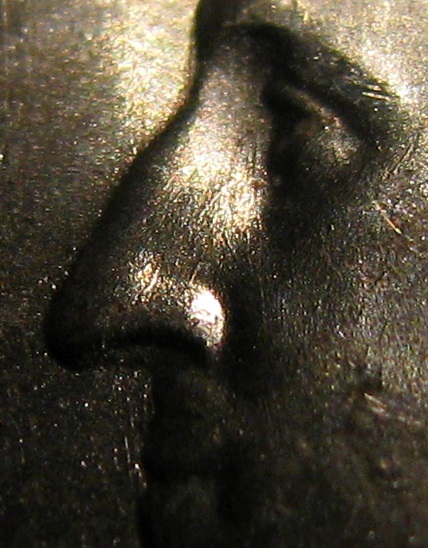 This study can be repeated for a number of other issues known to be affected by this polished Prooflike finish; and so, this example should, in no way, be viewed as an isolated case. 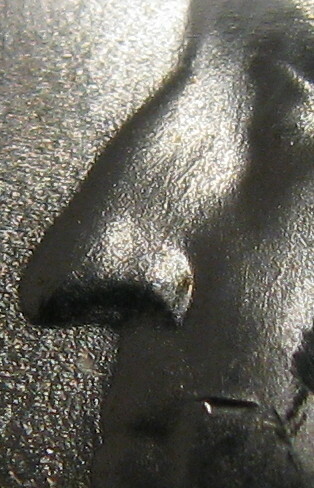 While some features disappear quickly; like the Prooflike surfaces, which last for only two or three stages; some features linger on through the life of the die. The scattered rough spots and some of the finer die scratches actually become more pronounced, for a short time, in the early and middle stages, before starting to fade away during the middle to late die stages. 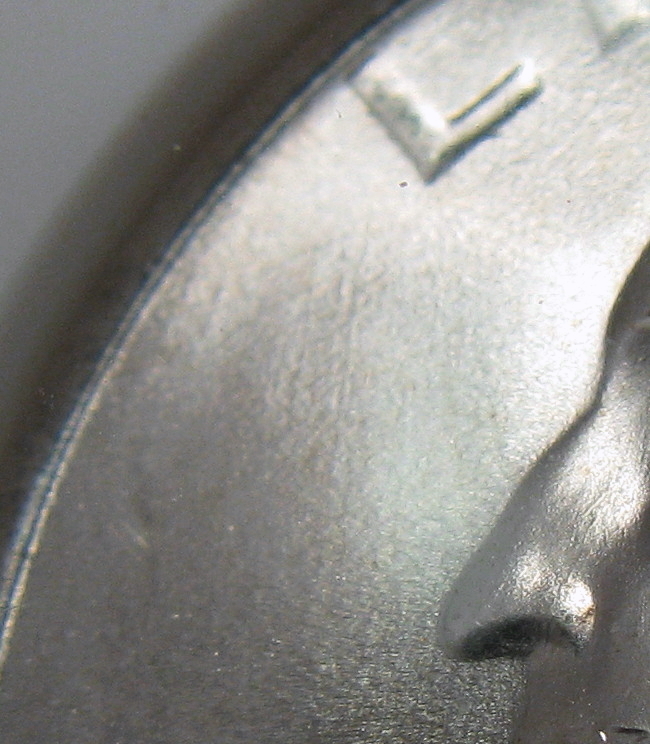 The ability to trace unique features through the life of the die allows us to establish the correct chronology, before starburst striations erase both tiny defects and major design features. 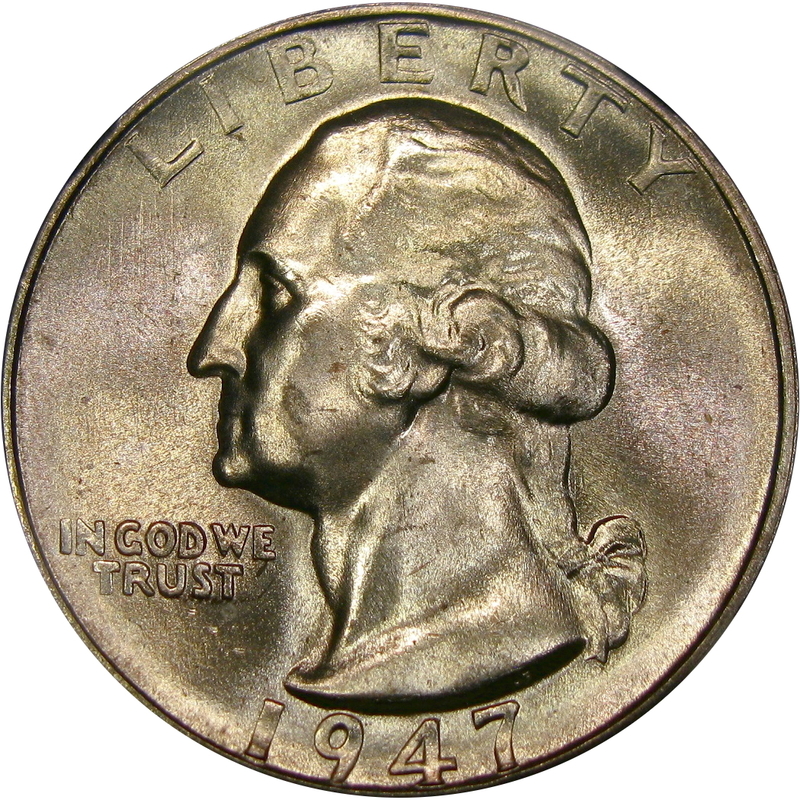 For instance, the obverse shows a particularly strong group of parallel die scratches in the left field below and across the L of LIBERTY. On early stages, the lines run the length of the left field. 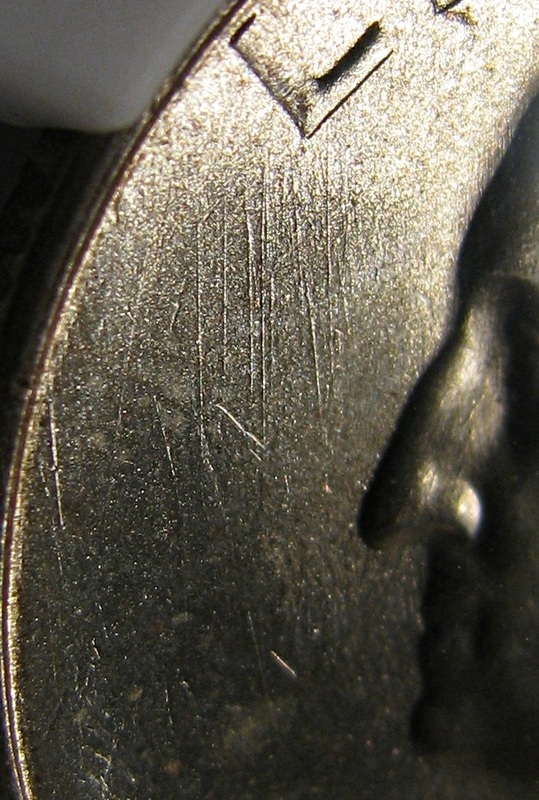 On later die states, the lines shorten, and by the terminal stage, only the faintest traces of these die scratches show near L and on the nose and mouth, serving as faint reminders of how pockmarked this die once looked before die wear turned the surfaces into a thick, even frost. 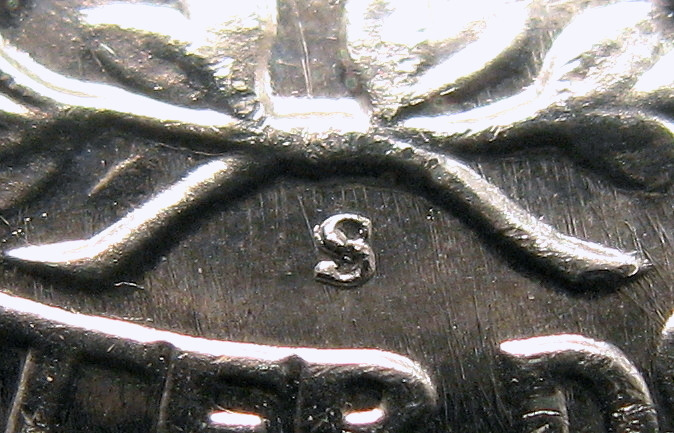 By stage G below, the major die details were so eroded that the obverse die was replaced with another die. 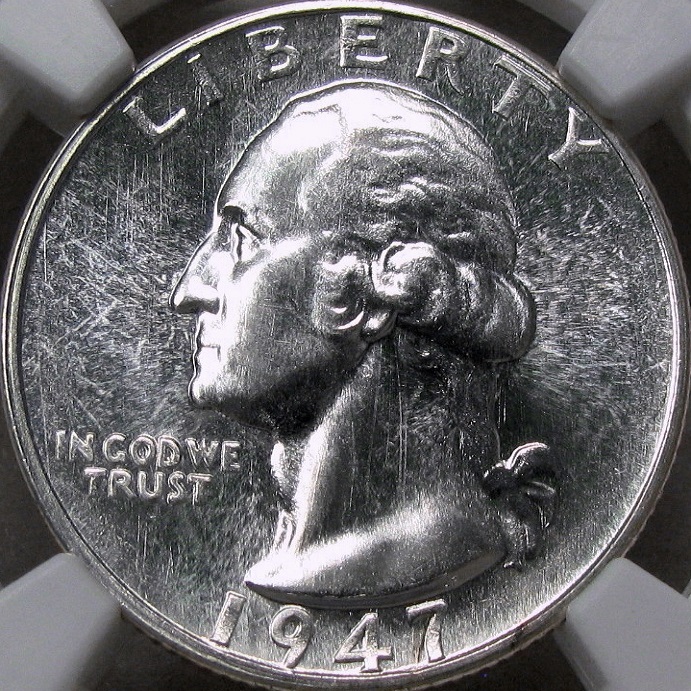 This die was also a polished die, similar to Stage C above. 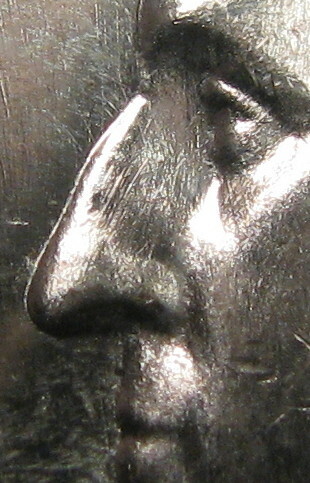 Additionally, Washington’s nose has a distinct series of polishing lines running across the bridge and into the nostril, and a pair of parallel die scratches rising up at an angle from Washington's lip. 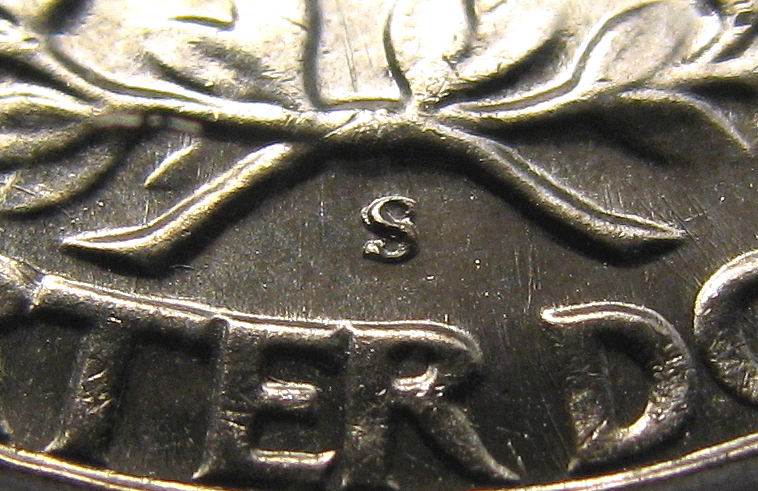 These distinct die lines are visible on each stage, only to disappear with the substitution of a new obverse die in Stage G .
Additional proof of the obverse die change is that the new die is much crisper and in a much earlier stage. 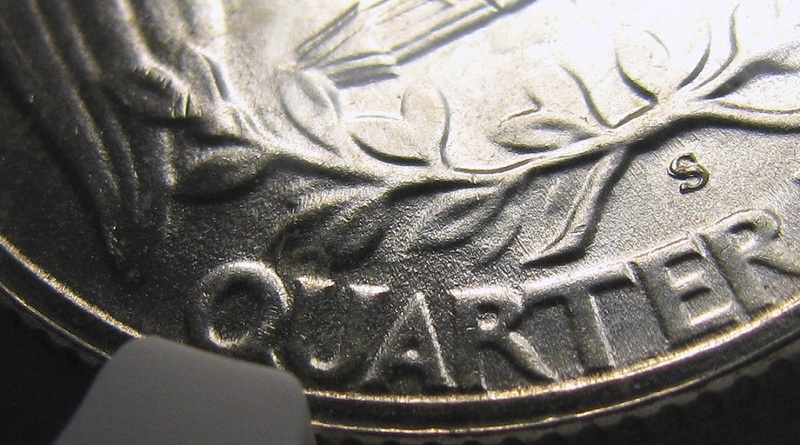 These details could not have been refurbished on the original obverse die. 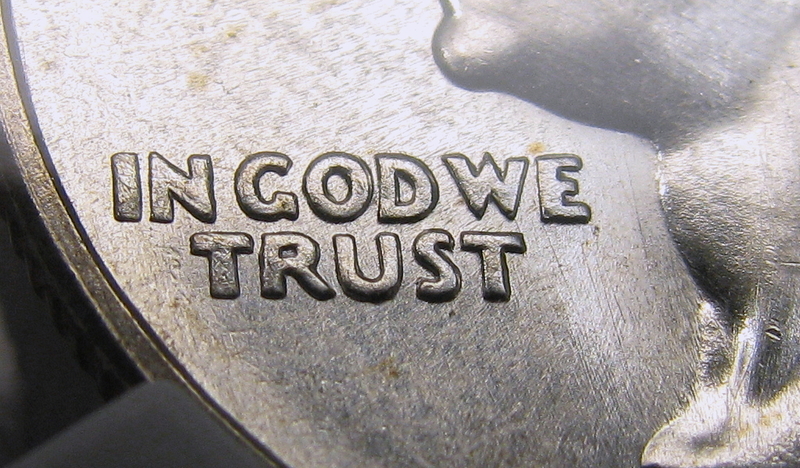 And further, the original obverse of FS-501 is a minor DDO, with mild separation to the south on IN GOD WE TRUST. 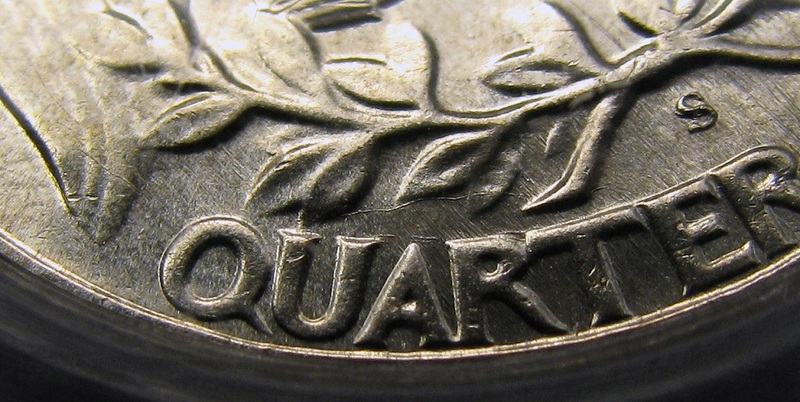 The new obverse die in Stage G is not a Doubled Die. The reverse die is much easier to follow through the stages, due to the strong RPM. Nevertheless, the reverse die stages also share several other distinct diagnostic features. 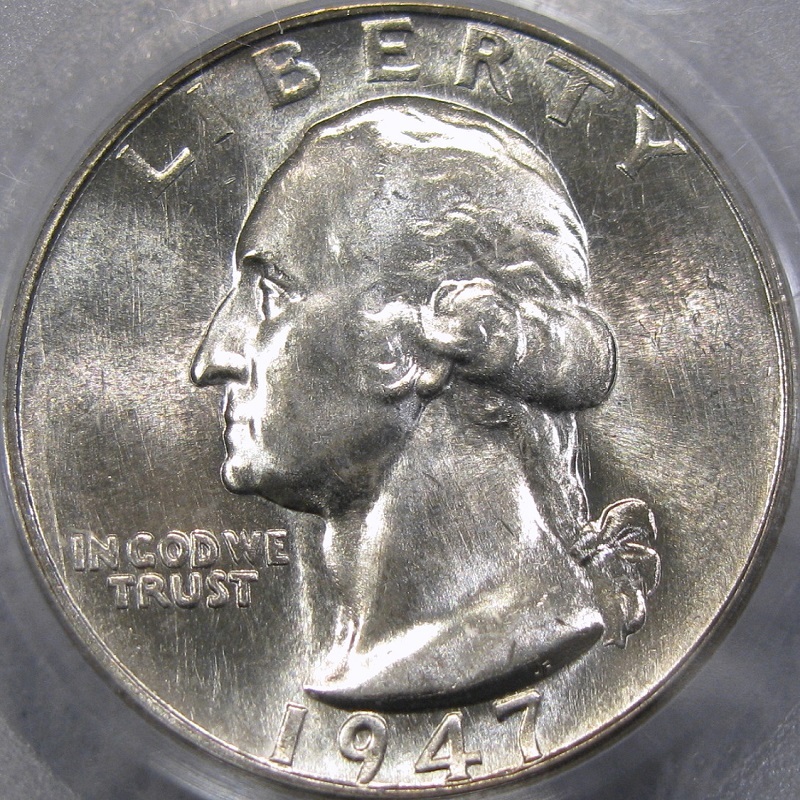 As with the obverse, it is again possible to observe the change from glassy, Prooflike fields to satin, and then to heavy frost, as the die deteriorates with use. Watch the fields change from reflective to frosty in the collage above. 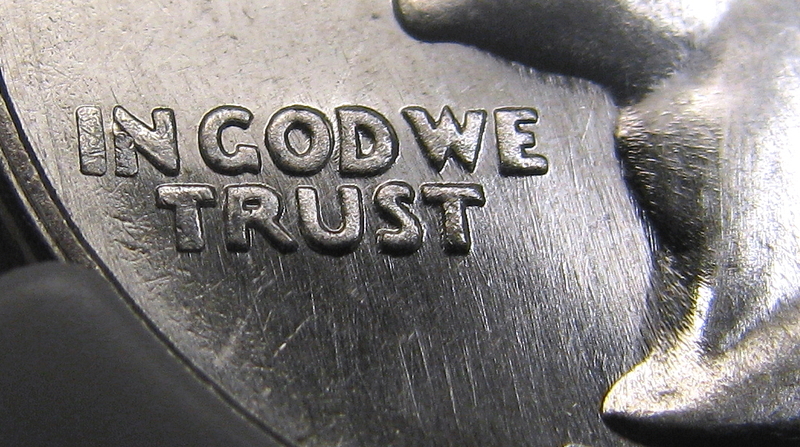 Also note the die polish lines actually become more, and not less, pronounced as the die begins to wear. Both the surface texture and die lines around the S are a good place to focus on to observe these factors. 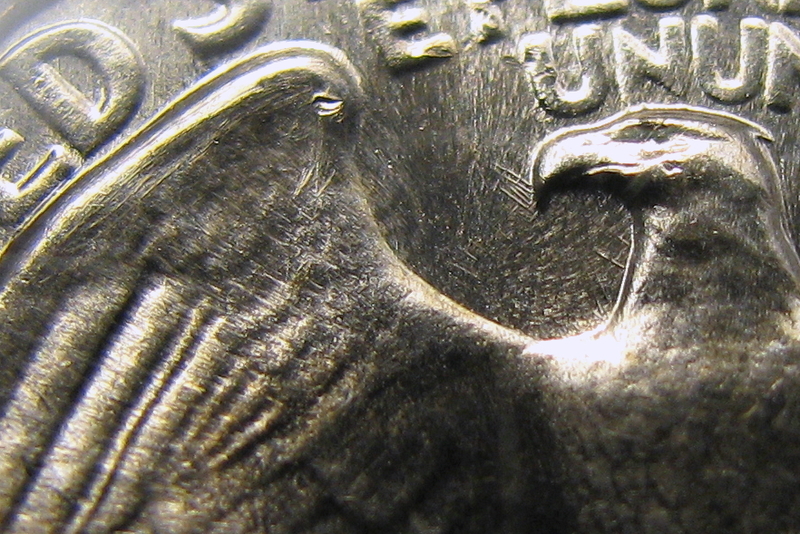 Early and middle states show a patch of five short, heavy, parallel die lines adjoined to the eagle’s beak. They are sharp through Stage D, become hard to see without magnification in Stage E, and disappear completely by State G, due to excessive star-bursting, which has eroded many fine details. 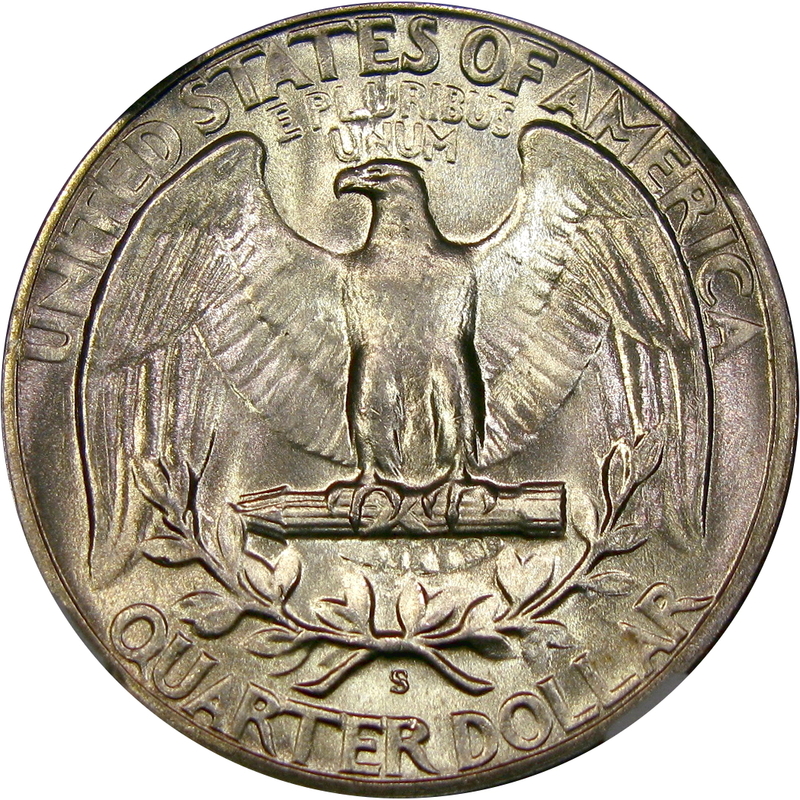 Additionally, all stages show at least a remnant of several long, curving die scratches running the length of the eagle’s left-facing wing (from top corner to wing tip), in addition to another squiggly die line beneath the left side of the wreath, above QUAR. 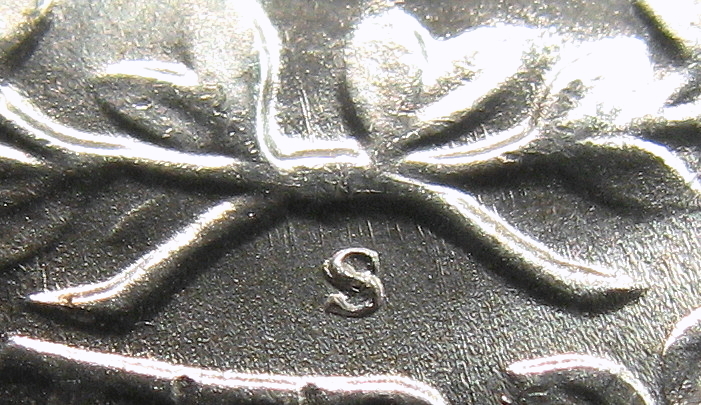 These meandering die lines could easily be mistaken for die cracks, if one were to examine only one die state. 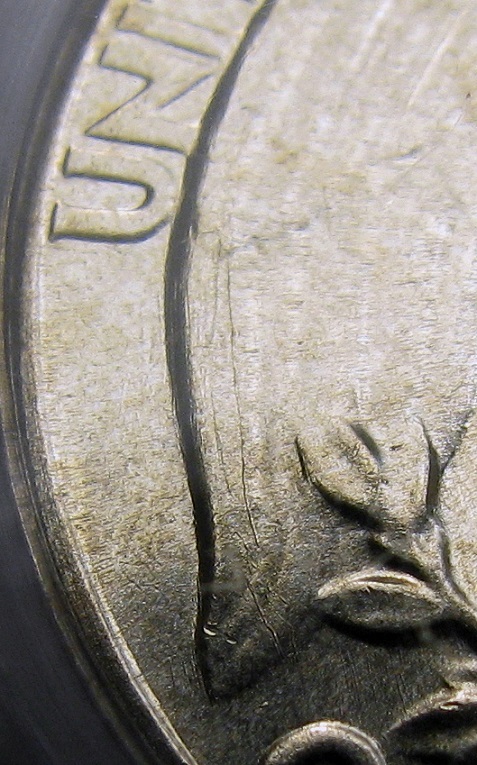 However, these lines actually fade away as the progressions continue, unlike die cracks, which typically stay the same or get larger with natural die deterioration. 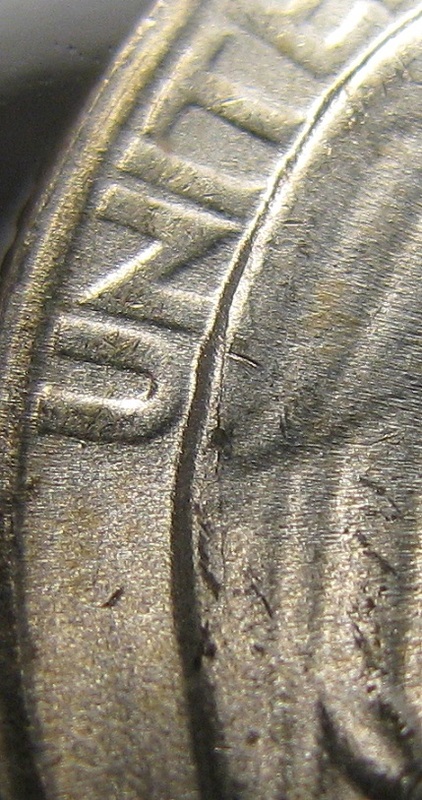 A true die crack actually does develop on the left-facing wing in Stage G, which is a terminal stage of this die. The last traces of the long die lines mentioned above are just about to disappear with the heavy die wear due to heavy die wear. 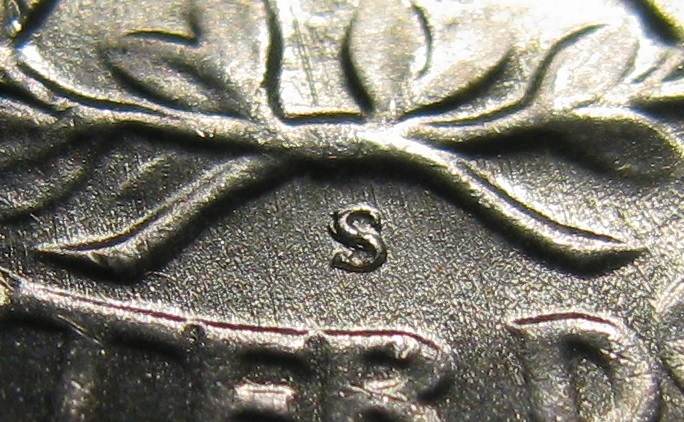 At this point, the similarly eroded obverse was replaced with a different die that was in a middle stage. 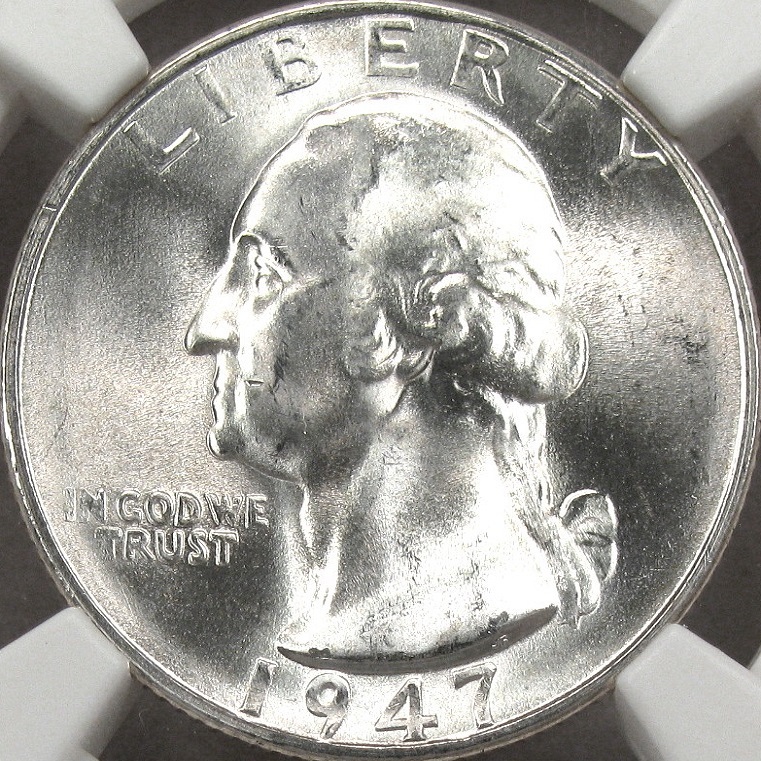 The Mint clearly must have prioritized the quality of their obverse dies over that of their reverses, as they deemed this heavily worn, cracked, stage an acceptable match for thenew obverse. Clearly, all of the above progressions originate from the richly Prooflike, heavily polished A stage. However, even the earliest stages seem to show evidence of star-bursting from previous use. 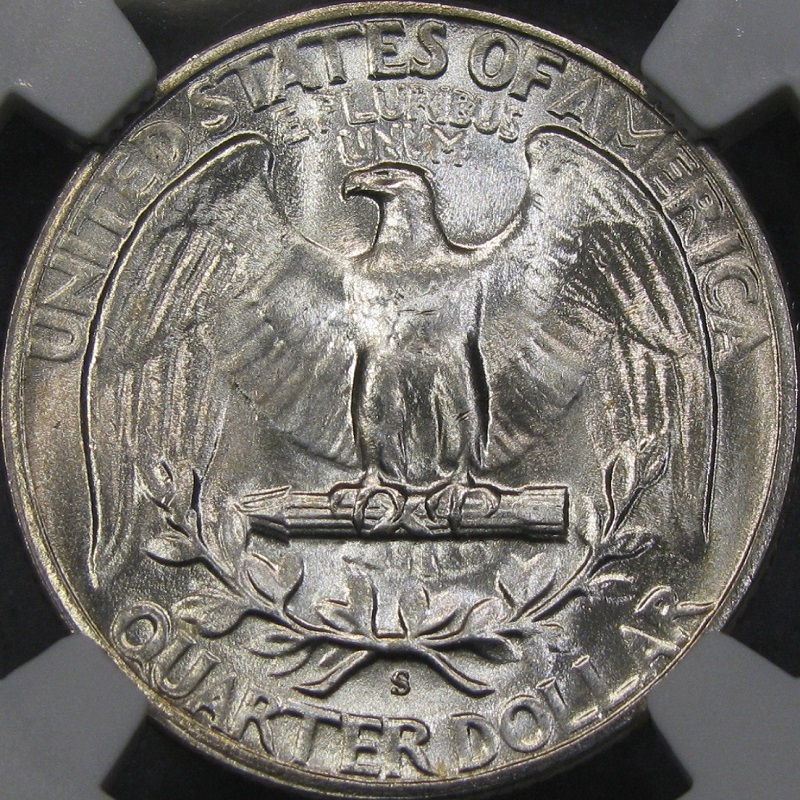 After more than seven years of searching, we are still unable to locate an impression made before the dies were refinished, strongly suggesting that, for whatever reason, this die marriage did not strike FS-501 quarters prior to the polishing treatment. For further reading, we recommend reading our sister article, "Jekyll & Hyde: The Prooflikes of 1934 to 1955."